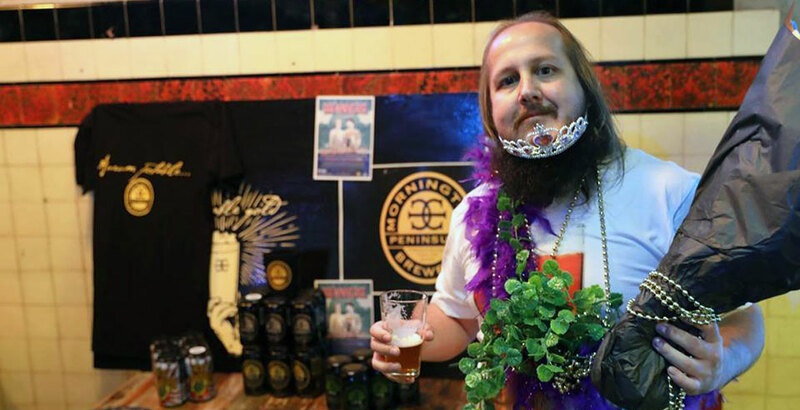 Back in March, when the good beer community of Brisbane came together for Brewsvegas 2018, among the events on the program was the first ever Brewniverse Pageant. 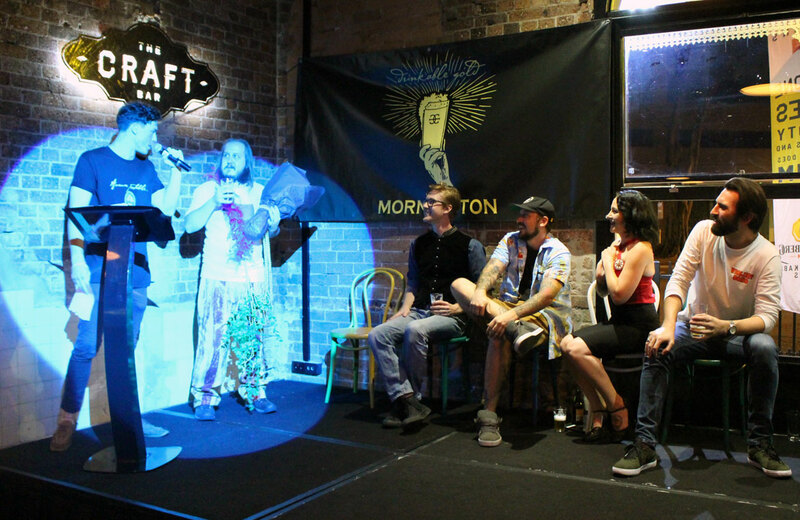 The event, run by The Transcontinental Hotel and Mornington Peninsula Brewery and with The Crafty Pint on the judging panel, invited some of Brisbane’s biggest beer nuts to battle for the inaugural Brewniverse crown. 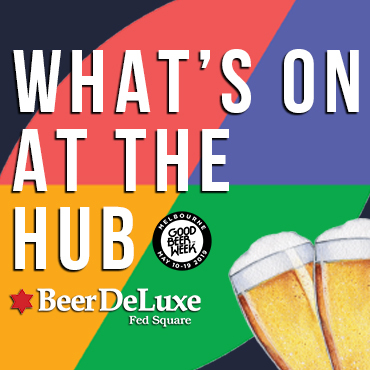 Five people entered to be put through their paces on an evening that combined trivia, an opportunity to display their respective beer related talents, and moments of exuberant crowd participation. But there could be only one winner, and that was Ben Costin, a local who felt he’d have a good chance of winning thanks to fact that when people saw his face they “often thought of beer". 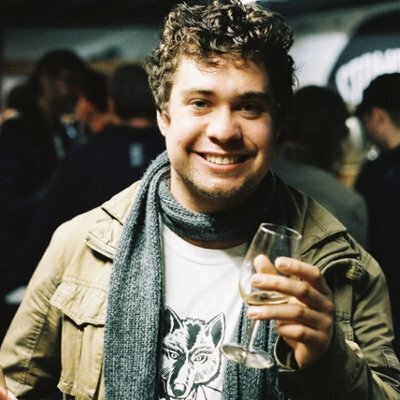 So here is Ben to talk us through dreams of barley wine and Hightail Ale awakenings as part of our ongoing Beer Nuts series. Ben on stage with his fellow contestants at the Inaugural Brewniverse Pageant. I’d class myself as a beer nerd. 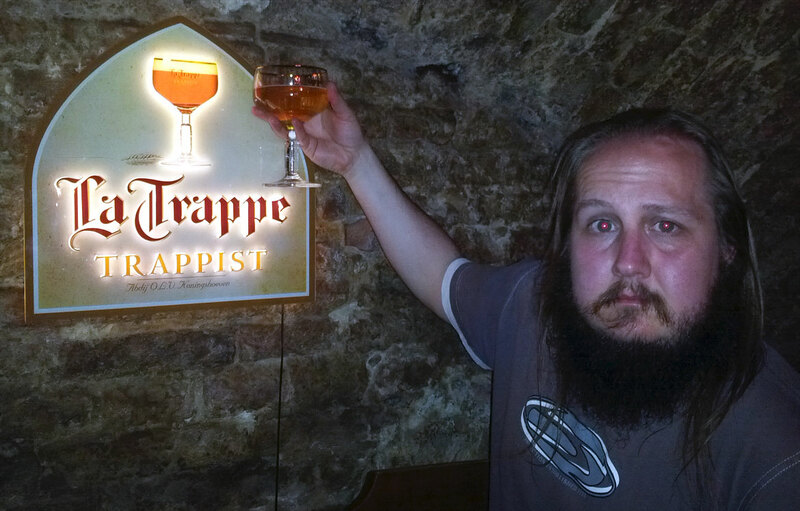 I’ve had enough different styles from both local and international breweries to be able to suggest beers to non-beer drinkers and the seasoned. I started sampling craft beers and different styles 15 years ago when I noticed local bottleshops stocking breweries like Mountain Goat. Where it all began, albeit Hightail looked rather different 15 years ago. 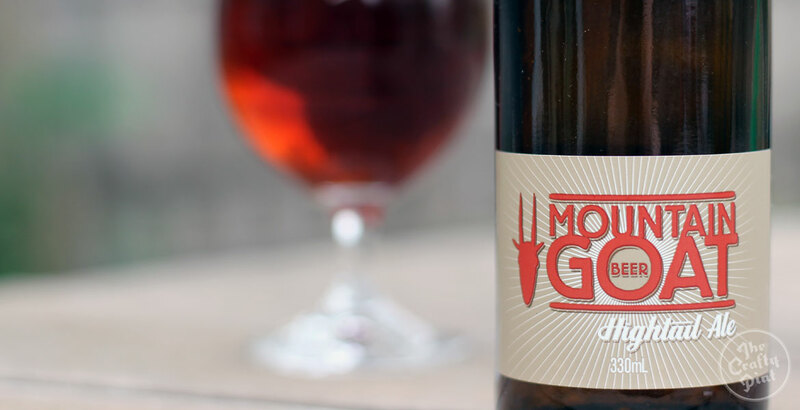 Mountain Goat Hightail Ale is the beer that comes to mind. Around the time, I’d also started sampling a lot of international beers which provided quite a different range of styles that Australia wasn’t producing. I’ve been asked this question quite a few times and at some point the answer should change. I don’t currently keep track other than depending on my memory. I’ve thought about jumping on one of the many available mobile apps, however it seems too late now. Innis & Gunn Original Oak Aged Ale. It was my first barrel aged beer and I was blown away by how smooth the initial mouthful went down. There are a couple I can think of that need to be mentioned. Lost Coast Great White was one of the early beers that I thought wasn’t all there, however it was around ten years ago and my palate has definitely changed, so I should probably give it a second chance. Bacchus Brewing makes some amazing beers but they had an entry in the 2013 (I think) Armakeggon in Brisbane that was a crayfish saison. I believe during the boil of the saison they loaded in crayfish (which they ate afterwards). One brewery shirt (Homestead) and one shirt with a picture of a pint of beer which I had specifically made for the Brewniverse Pageant. Three main types: steins, tulips and tall pilsners. Not really; at most there are ceramic steins from Russia and Germany on display around my media centre. At a guess, I think it’d be around the 500 mark. Honestly about $20. Dabbling in homebrew has reduced this cost right down. Barley wines live in my dreams and, so far, Lost Abbey’s The Angels Share has come very close to living up to the dream world’s creations. You can check out other Beer Nut articles here.